This morning, both Swiftkey and Microsoft confirmed yesterday’s last-minute, late-breaking, blockbuster news concerning the two joining forces. And yep, it’s official – Swiftkey has been acquired by Microsoft. In short blog posts to Swiftkey and Microsoft blogs, the two talk about the predictive technology behind the popular keyboard, how many keystrokes it has saved, that many companies rely on it, and that this is a match made in heaven. More importantly, Swiftkey confirms that its Android and iOS keyboard apps will live on and be free. They didn’t mention this as some sort of temporary thing, either. This doesn’t sound like Microsoft’s Sunrise acquisition, where the goal all along was to kill the best calendar app on the planet and fold it into an email app most of us would prefer not to use. 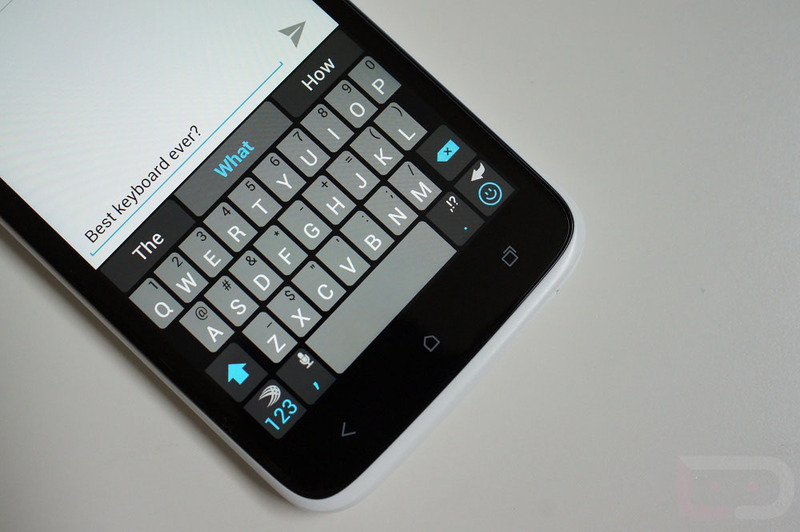 Nope, this sounds like Swiftkey as a stand-alone keyboard app is here to stay.